Anthony Hardy Williams never dreamed he’d hold elective office growing up. After majoring in economics at Franklin & Marshall College, he planned to use his academic experience to take over the business world, hone his skills at a Fortune 500 company, and strike out on his own. He followed his plan, reaching the upper echelons of corporate America before launching his own small business. Then his world exploded – literally. That’s when he watched part of his childhood neighborhood go up in flames during the 1985 MOVE standoff in Philadelphia. He saw hopelessness creeping into formerly vibrant communities. He watched companies close across Pennsylvania as jobs disappeared. Fear was on the rise. Opportunities waned. Someone had to address the issues hanging over kitchen tables and the boardroom tables alike. Someone had to have better ideas. At 31, he decided to try and tackle that challenge. 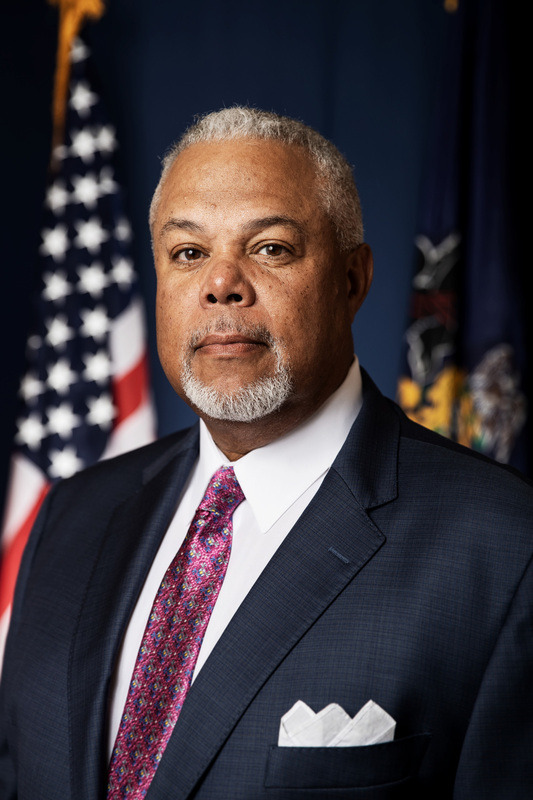 In joining the Pennsylvania Legislature – first as state representative for the 191st District in 1988, then as state senator of the 8th District in 1998 – he resolved to make the needs of his constituents known, and has, with solid results. He served as an original architect of Pennsylvania’s landmark charter school legislation, ushering in an era of expanded options for families. Pushed to expand school choice and corporate citizenship through Education Improvement Tax Credit and the Opportunity Scholarship Tax Credit programs. Ensured Pennsylvania’s public high school students learn about the Holocaust and the historical and contemporary consequences of unfettered bigotry and discrimination. Created the Philadelphia Illegal Gun Task Force, an invaluable law enforcement tool for curbing violence. 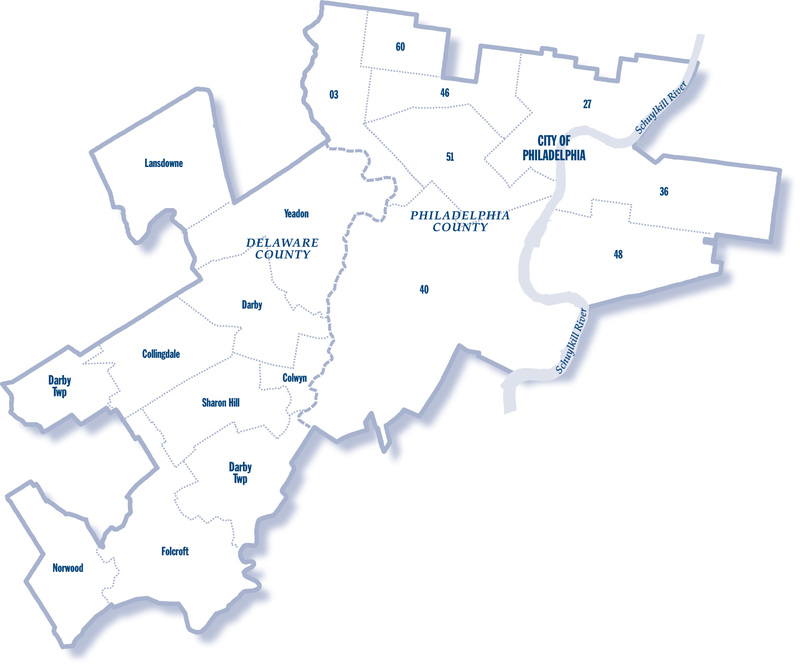 Served as prime sponsor of Pennsylvania’s landmark Clean Slate legislation. Protected communities from irresponsible liquor license holders. Prevented school employees with a history of sexual misconduct from bouncing from school to school, able to prey on innocent children. He developed the Diversity Apprenticeship Program, negotiating to put access to a career in the labor trades within reach for thousands of young men and women. Provided a means for Philadelphia to reform its errant property tax system without harming seniors or unfairly squeezing working class families. He sticks to a simple dictate: find the best ideas and implement them. It’s a commonsense, yet fearless approach to leadership that resists blind party allegiance or indebtedness to its patrons. As senator for one of the state’s most populous districts, he serves people of all economic, ethnic, religious, and cultural backgrounds with sensibility and compassion. That stems from the moral courage instilled in him by his parents: the late Hardy Williams and Carole Williams-Green. And it’s replenished by the inspiration he finds in his wife, Shari, and their two daughters, Asia and Autumn.